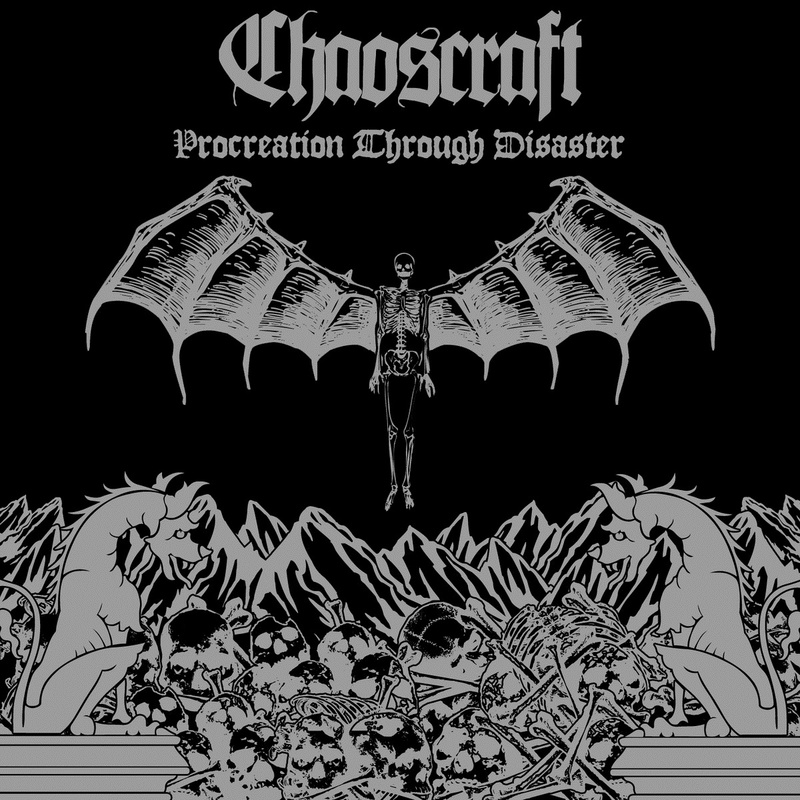 Black Metal from Greece, CHAOSCRAFT released their first full-length album "Procreation Through Disaster" back in 25th December 2013. Two CD formats available; Jewel Case and Digipak. For further information, do not hesitate to contact Isolator at email: chaoscraftblackmetal@hotmail.com. FERAL is a solo Black Metal project from New Brunswick, Canada. "Feral is the untamed beast that is confined within. Ferocious, wild, and free. The beast that feeds on emotion, solitude, and mystery. Feral is the part of me that is not part of this world." - J. The debut full-length album "For Those Who Live In Darkness" released on 31 October 2014. 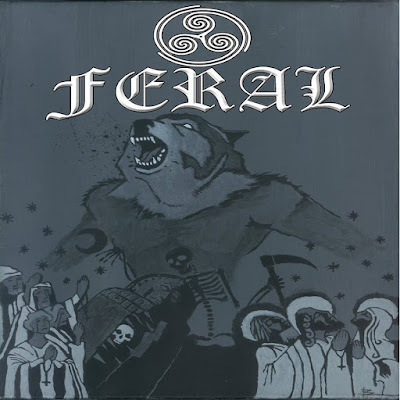 FERAL would also love to be part of the compilation series if any, so any one interested with this band please contact J. Feral at: dnmetal@hotmail.ca and listen to the album at: feral2.bandcamp.com. 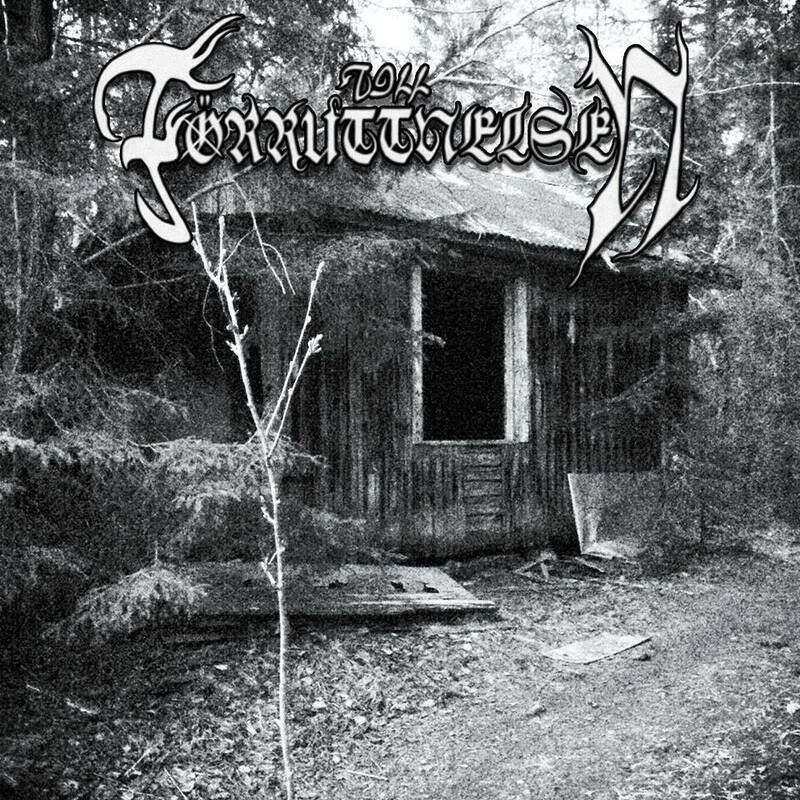 TILL FÖRRUTTNELSEN is a 2-piece Black Metal band from Dalsland, Sweden. Band members: John Gordon (guitars, bass, production) and Sebastian Almroth (vocals, production). They combine classical 17th century Swedish poems with blastering Black Metal. For their first two songs, TILL FÖRRUTTNELSEN has chosen to put the two classical poems "Till Förruttnelsen" (To Decay) and "Molnet" (The Cloud) by iconic Swedish 17th century poet Erik Johan Stagnelius. Musically, TILL FÖRRUTTNELSEN inspired by bands like Burzum, Shining, Darkthrone, Mayhem, Watain, Marduk, and Deafheaven. Everything is self produced by the band. Email: tillforruttnelsen@gmail.com. Hailing from North Carolina, ANTIDIOCESE is a project by Heidi Parker, the only person involved who do almost everything; the writing, vocals, rhythm and lead guitars, bass, drum programming, synth programming, mixing, mastering, even the album covers and the logo/symbol. 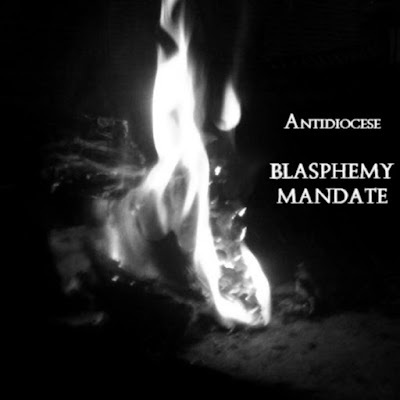 ANTIDIOCESE started off last December 2013, but only put out the debut release, Blasphemy Mandate, on June 1st this year (2014). Heidi Parker is currently working on a second album, Ritus Sanguineum, and it should be out around December 20th. The sound described as black metal with a strong death metal influence, and some ambient and symphonic elements. 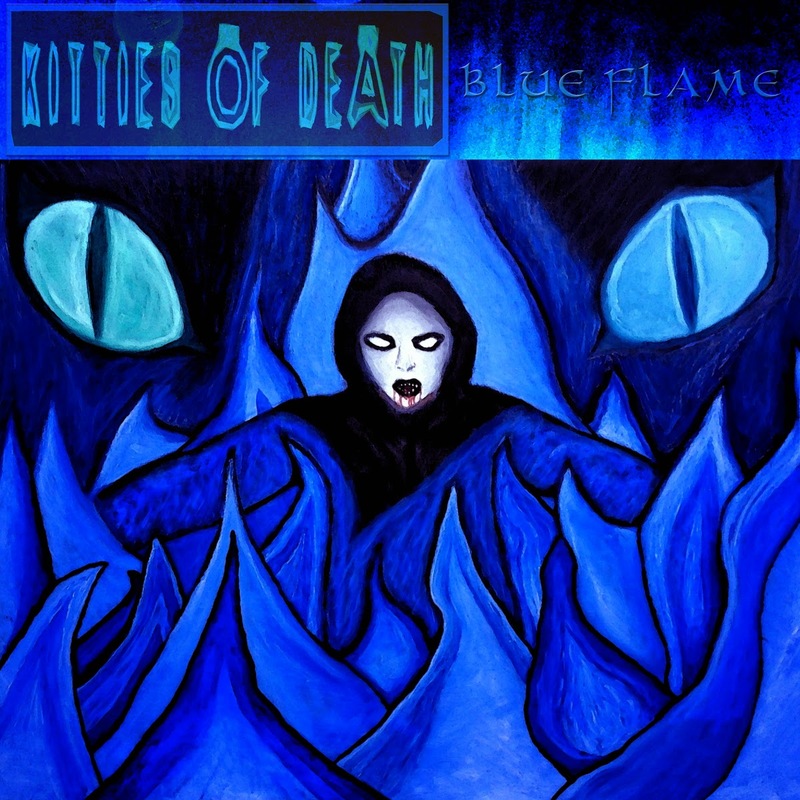 KITTIES OF DEATH's 2nd full-length album "Blue Flame" released on 8 September 2014. Hailing from Australia, KITTIES OF DEATH in this recordings consists of Jud Winter (Vocals/Lyrics), Derek Shunia (Musical Composition) and Bob Bob-o (Guitar/Keys/Bass) and they're Avant-garde/Experimental Black Metal musically. "Blue Flame" contains 11 tracks. 2013 - 2015 © Black Metal Underground Promotion. Simple theme. Powered by Blogger.